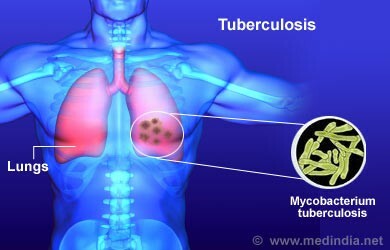 Tuberculosis is a bacterial infection caused by the bacteria mycobacterium tuberculosis. It can spread through the lymph nodes and bloodstream to any organ in a persons body however, it is most often found in the lungs. Tuberculosis, also called TB, can live in an inactive form in the body for a long period of time resulting in no obvious signs or symptoms. However, if the immune system of the individual is weak (such as in the elderly, AIDS patients, or infants), TB can become active and can result in the tissue of the infected organ dying. 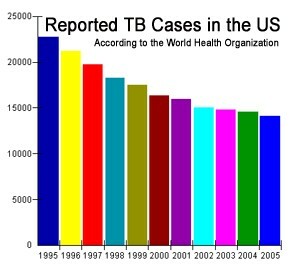 TB CAN become fatal. Symptoms of this are coughing that is persistent, fever, fatigue, weight loss, and other respiratory problems. 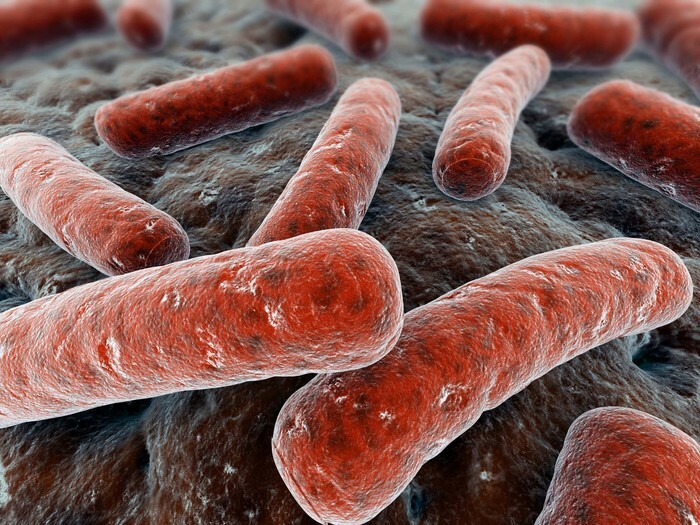 TB is spread through the air when an infected person coughs or sneezes. The treatment of TB is the antibiotic Rifampin. The best way to stop the spread of TB is to cover your coughs and sneezes, to thoroughly wash your hands, and to remain hygienic.